"The Villages, Ocala, Gainesville & Newberry: the villages commercial inspector, Ocala Commercial inspector, Newberry Commercial inspector, Gainesville commercial inspector"
State of Florida Licensed Home & State of Florida Mold Assessor / Inspector; experienced, seasoned professional (Engineer/BSME & TDME), and the "ONLY" Certified Master Inspector (CMI) in our area who have examined over thousands of properties (Residential & Commercial) for prospective buyers and sellers. 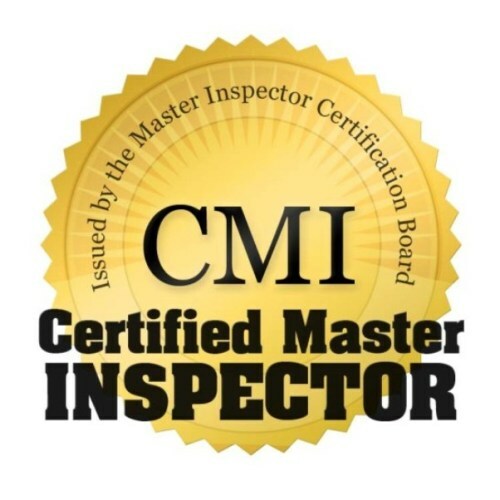 We are a local "INDEPENDENT" Professional Home Inspection, Commercial Inspection & Environmental (Mold testing) company working just for you and your best interest before the investment is finalized. We do "NOT" participate in any REAL ESTATE Company Vendor's Program List nor do we have any association with local building contractors. HOME INSPECTOR USA sets the standard for HOME INSPECTORS, MOLD INSPECTORS and COMMERCIAL INSPECTORS in the villages, Ocala, Newberry and Gainesville area. Distinguished by our background in Engineering, Chemistry/Biology and Residential & Commercial construction and by our extensive theoretical experience with intricacies of structural & environmental issues. Renowned in our area for "ZERO TOLERANCE" when inspecting! 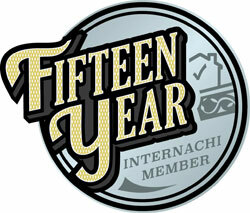 Our goal at HOME INSPECTOR USA is to provide customers with exceptional service and customer satisfaction. We abide by the Standards of Practice (SOP) dictated by InterNACHI when performing a commercial inspection. 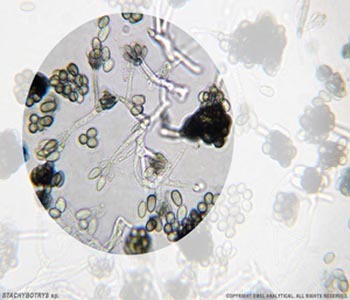 We offer a complimentary Organic Microbial (Mold) screening when performing a Comprehensive Visual Home Inspection a $250.00 value no cost to you. Our MOLD & Allergens Technicians carefully visually inspect the property to identify potential toxic "BLACK MOLD"concerns. We also perform "CHINESE DRYWALL" screening for houses built from 2001 to 2008 when performing a CHI at a nominal cost. We use the latest technology & equipment and national certified and accredited laboratories in the USA (AIHA EMPAP, ISO 17025 compliant). 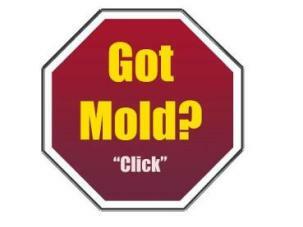 Our Mold Inspectors are licensed, certified, educated & trained by IAC2, ESA, EMSL & Pro-Lab. IT'S NOT NECESSARY TO LEAVE YOUR COMPUTER TO REQUEST A QUOTE FOR A HOME INSPECTION, MOLD INSPECTION OR COMMERCIAL INSPECTION, SIMPLY "CLICK BELOW" AND SEND YOUR PHONE NUMBER TO MY CELL PHONE... I'LL CALL YOU WITHIN MINUTES. 1.1 The purpose of this document is to define good practice and to establish a reasonable approach for the performance of an inspection of a commercial property.